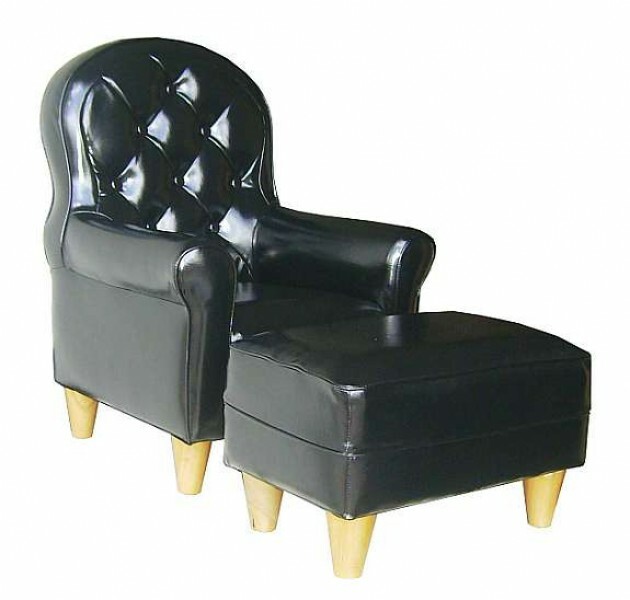 Product information "Little Charolles chair with ottoman"
Children chair with ottoman, upholstered in durable Vinyl. Approved to max 70 kg. Not approved for children less than 3 years. Data: Height 74 cm - Width 57 cm - Depth 59 cm - Seat height 32 cm. Make sure to mention the required color as comment when ordering. Onward links to "Little Charolles chair with ottoman"
Further products by Sofine Ltd. Customer evaluation "Little Charolles chair with ottoman"